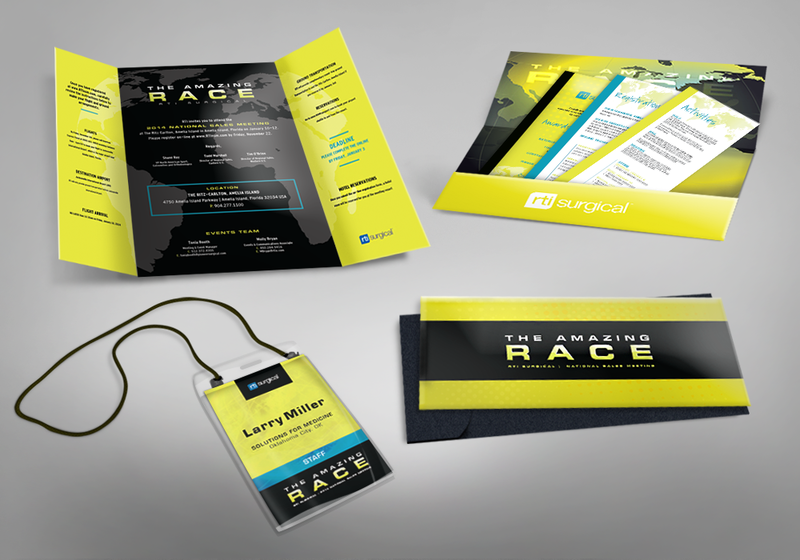 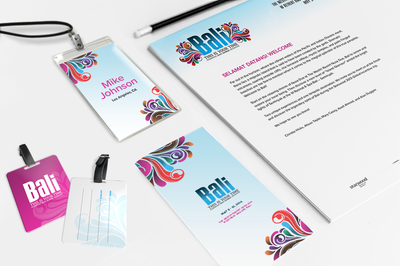 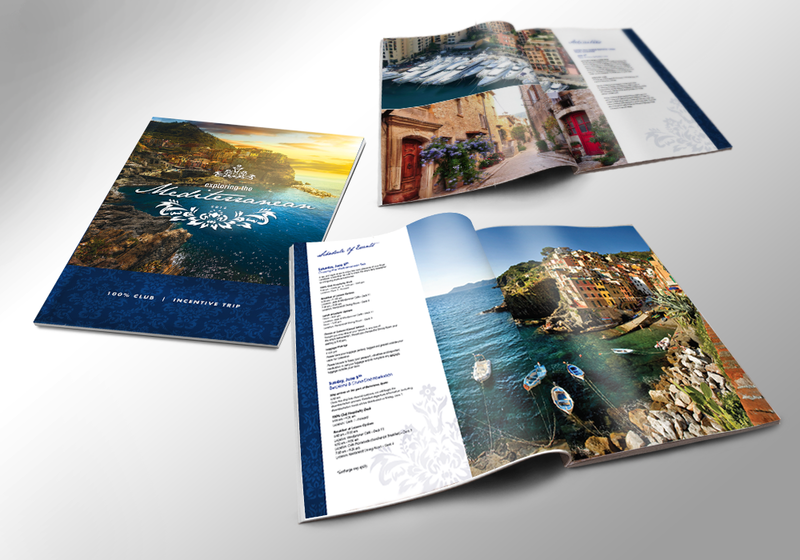 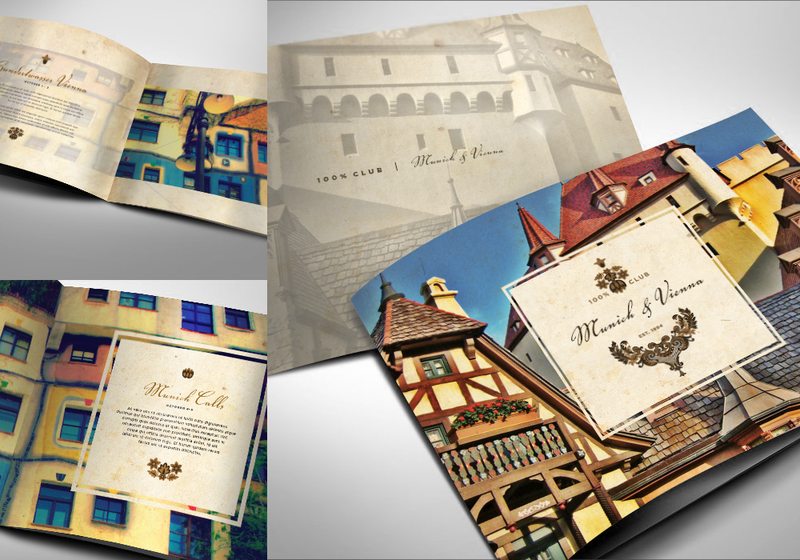 In addition to invitations, Social Graces designs and produces all collateral for meetings and events. 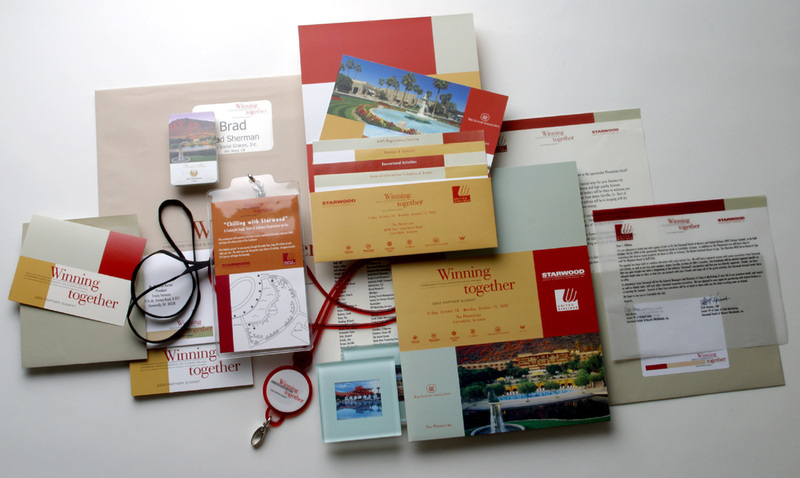 Our services include sales kits, welcome packages, name tags, place cards, menus, agendas, large-format posters, banners, signage, etc... We can custom personalize materials with recipients' names. 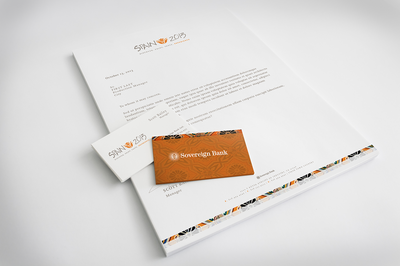 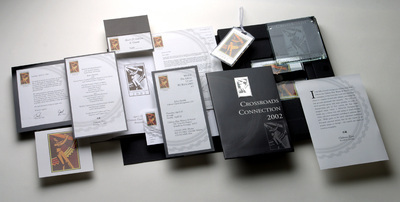 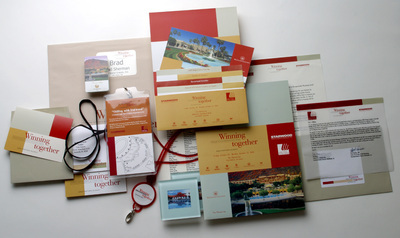 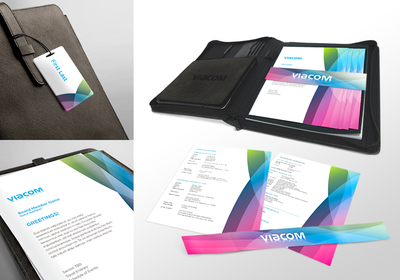 All on-site collateral is delivered distribution ready.